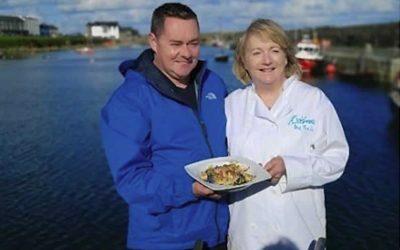 The Sligo programme is number four in the series and should be broadcast on 30th January at 8.30pm, RTE One. 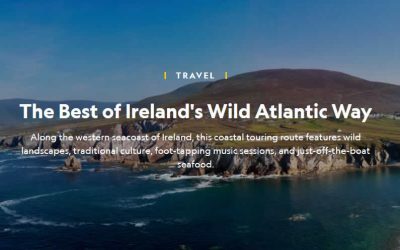 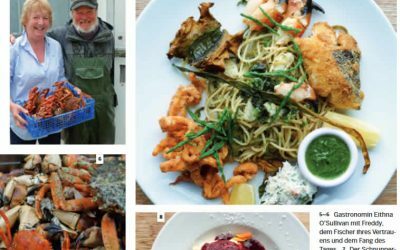 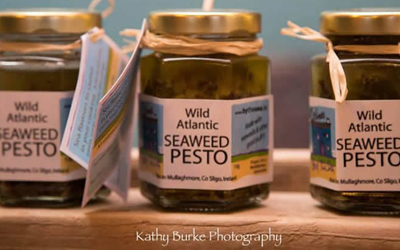 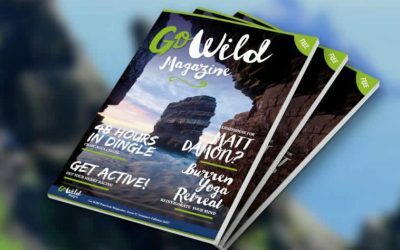 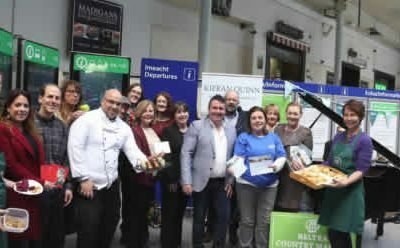 The Go Wild Food Experience Magazine has quickly gained a deserved reputation for its great food editorials on some of Ireland’s best Signature Chefs and Food Producers. 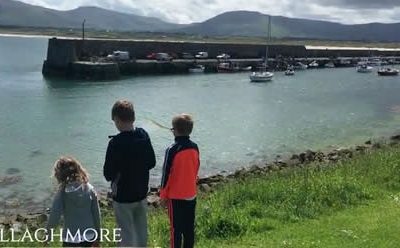 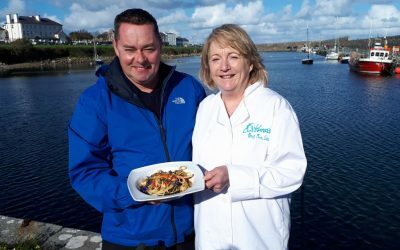 Driving from from Mullaghmore to Slieve League along The Wild Atlantic Way stopping off at the seafood gem of Eithna’s by the Sea Seafood Restaurant.